Parenthood will not feature as many characters as expected for its season finale. The January 29 episode of Parenthood was scheduled to have the returns of John Corbett (Seth), Matt Lauria (Ryan), and Sarah Ramos (Haddie). After the cancellation of this episode all together, disappointment struck these three actors. According to the Hollywood Reporter, Corbett had a few comments on the cancellation of the episode. “I got a bad call from [showrunner] Jason Katims two nights ago and they had to cut my great scene. They flew me all the way from New York to do a scene with Lauren [Graham] and it was such a good scene. I got to see [Amber’s] baby and they had to cut it for time. 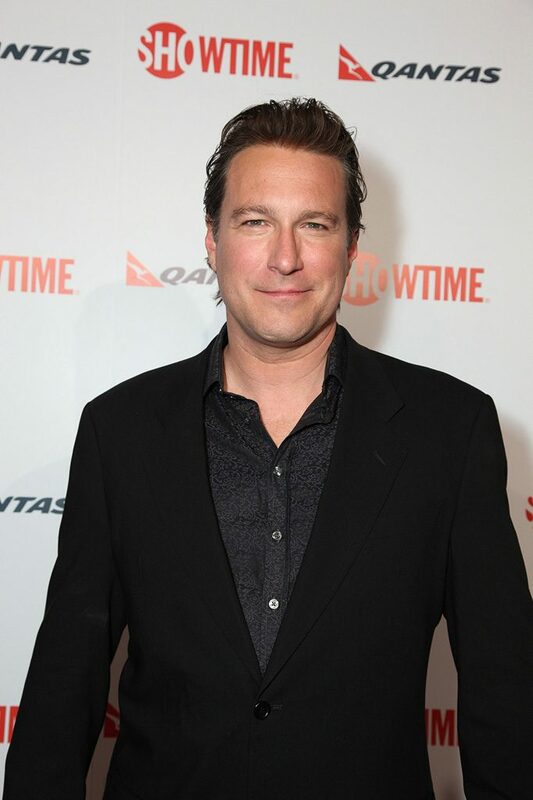 I was super bummed” explained John Corbett. He plays Seth, Sarah’s ex-husband and father of Amber and Drew. Overall, the NBC family drama has only two episodes remaining. These two episodes will conclude several story lines , including Zeeks health. Zeek is portrayed by Craig T. Nelson. Also, Sarah and Hank’s engagement and the future of the Luncheonette. Showrunner Jason Katims talked with the Hollywood Reporter about the situation. “So much is going on in that final episode, those people come in very organically into the show; it’s not like we’re doing it with any kind of a big, ‘And here’s Haddie.’ It happens very organically.” Katims added that the show ran so long that the producers had to make the tough decision to cut bits and pieces, which included John Corbett’s scene among others. Parenthood airs on NBC Thursdays at 10:00 pm.